Larry Kennedy models the electric and steam lines of the Great Northern Railway route from Wenatchee in central Washington State west through the Cascade Mountains and over Stevens Pass. 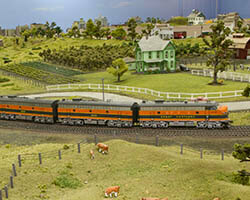 The large HO scale layout is based in 1950 and is exquisitely modeled. Larry’s love for building scenery and structures shows in the quality of his work. 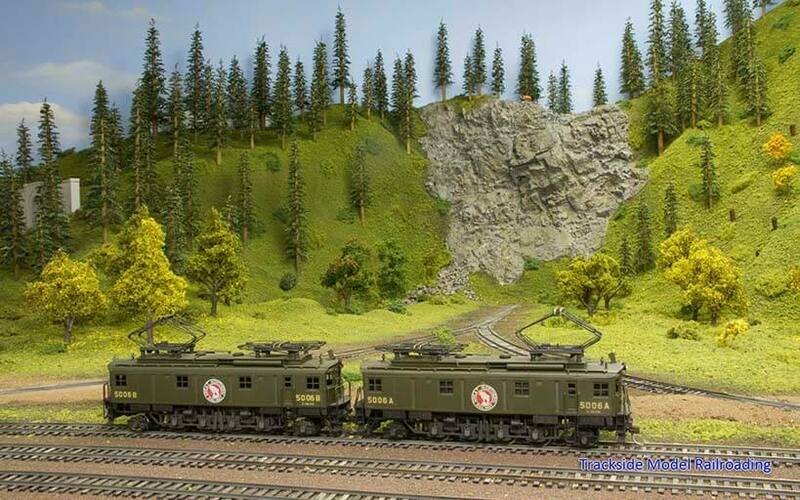 You will enjoy wide, picturesque scenes of this layout with both photographs and video. We also include an article about the layout in our feature. 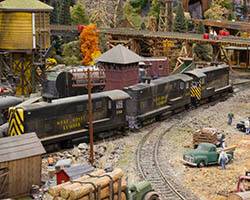 Larry’s layout was featured in the NMRA Portland Daylight Express tour in 2015. Chris Jacobs models the West Coast Lumber Company in HO scale on his small garage layout. Chris enjoys modeling detailed scenes and has managed to fit many storytelling mini scenes on the layout. The lumber company operates in the small town of Cascade Junction, based in the Pacific Northwest in the 1950s. It has recently acquired new equipment from a former logging operation in the area and is moving much of that equipment into town by rail. Chris runs both steam and diesel locomotives on the layout. 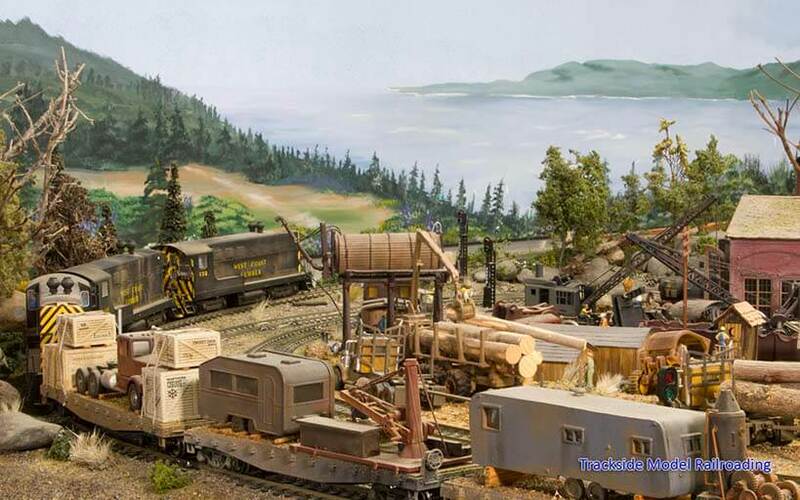 The West Coast Lumber Company feature also includes photos, video, and an article. 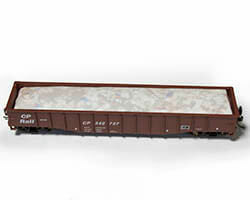 Use household materials to build a covered construction scrap load. You will need a variety of readily-available materials to complete this project. It is simple enough for newer modelers to complete and should not cost you anything. We make the load easily removable so that you can include it in your operating sessions. It can be completed in any scale.